A paragon in the hairdressing industry, Tracey Devine-Smith is the proud winner of several international awards and a British Hairdressing Awards Hall of Fame member. Her shelf of achievements boasts three Scottish Hairdresser of the Year awards with a fourth salon title in the same category, British Men’s hairdresser of the Year award, and a British Fellowship Hairdresser of the Year. Tracey is also the global ambassador for Affinage Salon, a hair brand manufacturer, where she is responsible for developing the brand’s seasonal photographic collections and trends forecasts. Tracey also helps develop new products and is in high demand all over the world for her education shows and seminars. Additionally, she mentors the younger team at Affinage regularly. When she isn’t globetrotting for Affinage, Tracey splits her time between working as a guest artist at the award-winning London salon, Zoology, and as the Global Creative Director for Glamour Hair Salon group in the UAE. Tracey is in big demand at its Abu Dhabi flagship salon and flies in every month to attend to her elite list of clients. She also runs internal educational and team development. 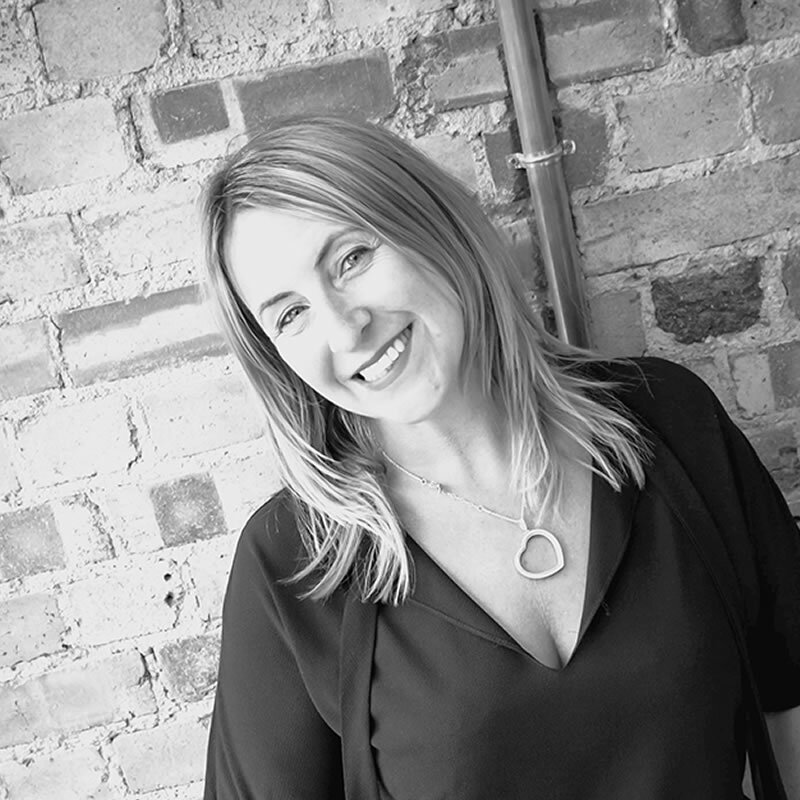 Tracey is a member of the Fellowship for British Hairdressing and can often be seen flying the Scottish flag at hairdressing conferences around the world. Scottish-born Tracey now resides in Cyprus with her husband and three children. She was born and raised in Elgin, Moray where she trained at Clancy’s hair salon in the 1980s. Tracey loves supporting Scottish women in business and owned her salon for over 20 years in Aberdeen. During this time, she racked up multiple major awards before she sold the business to concentrate on global session work. Once named Woman Of The Year at the Scottish Business Awards, Tracey is a force to be reckoned with but keeps her feet firmly on the ground. Family and roots have always been important, and she is extremely proud of her Elgin heritage.